Balanced coil metal detectors have always been negatively influenced by conductive or dense products. This has forced users to accept detection thresholds that are unacceptable or switch to costly unreliable alternative technologies. That is to say,up to now. 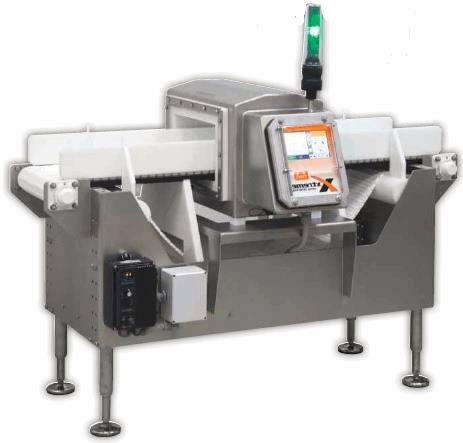 The Enhanced Platform, (EP) is a breakthrough method used for the toughest metal detector applications. In some cases, the technological advances have improved sensitivities as much as 300%.